#991: Why Are You Doing That? 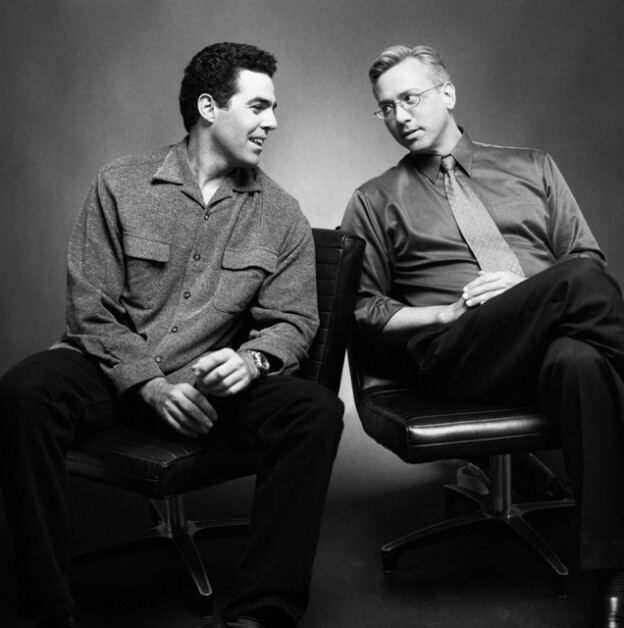 Adam and Dr. Drew open the show discussing allergies and the overblown sensation of people thinking they are allergic to things that they aren’t. Drew then tells Adam about some controversy he got into a few years back that recently was reignited on twitter leading Drew to a new philosophy on how to use the social network. The guys then turn to the phones and speak to a caller who has questions about some weird coincidences shared between two prominent NFL injuries. This entry was posted in Podcast and tagged allergies, narcissism, nfl, personal momentum on January 14, 2019 by Matt Fondiler.